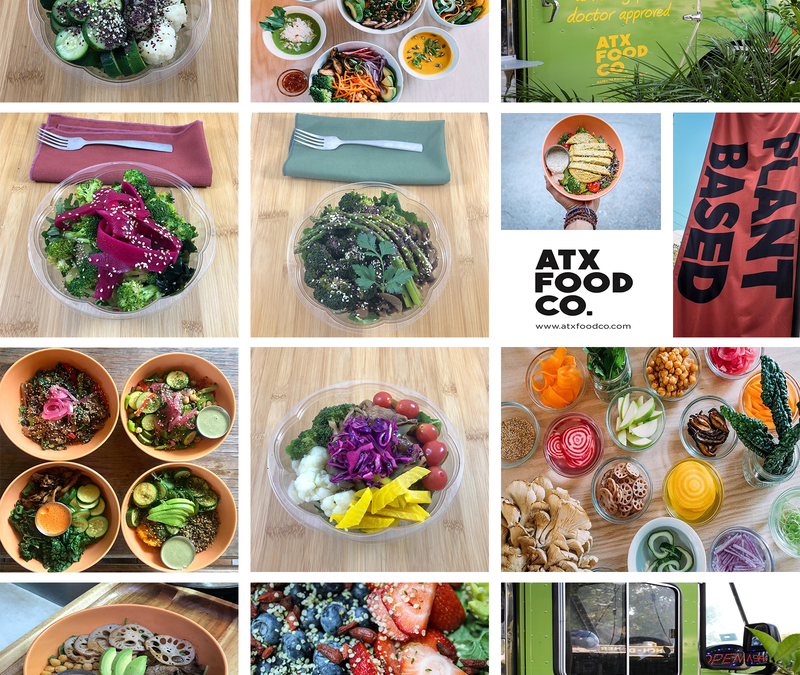 Order The Healthiest Food in Austin | ATX FOOD CO.
ATX FOOD CO. was born to help you transform your health through the power of healthy natural foods. When you eat our healing meals you will feel better, have more energy, and reach your full potential.† We recommend that you eat our meals six days per week. The optimal way to consume our food would be to have your Irish sea moss tea for breakfast, the seasonal bowl for your lunchtime meal, and the soup and salad for dinner. You can add Irish sea moss tea to any order when you start your plan. † Please seek medical/nutrition advice from your healthcare provider. We create healing foods from the finest natural ingredients. Meals can be consumed cold, warm, or hot. Deliveries every Monday, Wednesday, and Fridaybetween 11:00am - 2:00pm. Meals come in insulated packages and will stay fresh for three days. and save up to 40% OFF menu prices! yes! I am interested in Signing Up for a weekly meal plan, please! Our Plans start at $65/week. Meal plan service currently available to pickup only. Meal Plan Delivery coming soon! Follow us and be notified on latest updates!